BS Bar & Grill knocks it out of the park — with great happy hours, live entertainment and tremendous bar fare. BS, by the way, stands for the first initials of the bar's two owners. Of course, the double-entendre is lost on no one. As the folks at BS like to say: "Sometimes it's good to be full of it." 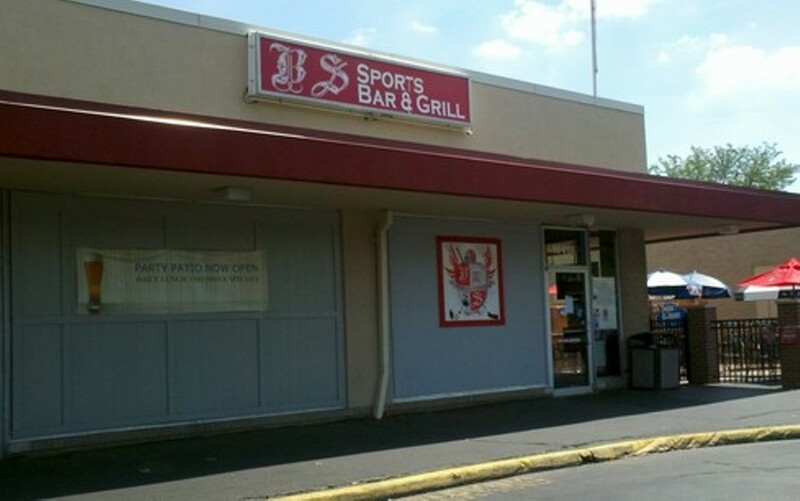 The restaurant and sports bar located in St. Ann, Missouri, serves American bar food such as wings, sandwiches, burgers and pizza.